Hi! 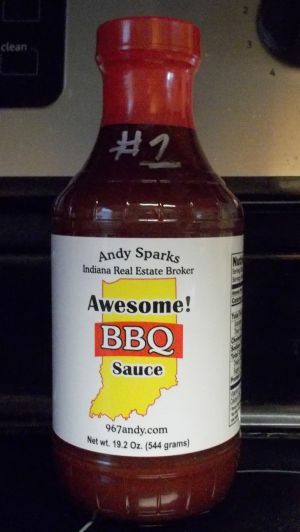 My name is Andy Sparks and I sell houses. 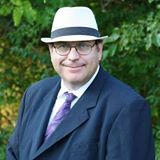 Starting in 1989 and full time since 1991, I have owned and operated my own brokerage since 1999. When placing your home on the market, you need to know two things, where you want to go and when you would like to be there. My efforts, will make it happen. Our market is smoking hot and it is a good time to sell. Call my cell phone, 502-762-6281. See My Current Listings, click here! This link only works when I am not completely sold out of listings which is happening a lot here in fall of 2017. I could easily sell a house every day. My listings are literally selling faster than I can get new listings. Click Here to search for your Dream Home! This link opens a search of our entire MLS and includes listings from all Companies. Please rememer to dance with the one that brought you.